Light This Light That (LTLT) will change your garden’s atmosphere after dark. The trusted team at LTLT are experts in outdoor lighting, having been in the industry for over 12 years. 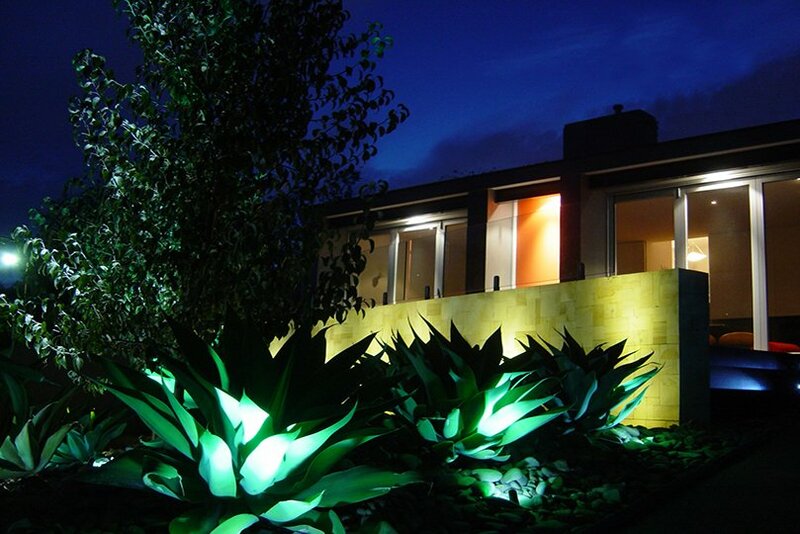 Our lighting experts can provide the best outdoor lighting for Sydney homes and businesses. No matter what type of garden you may have, we will highlight the natural beauty and safely illuminate your pathways and stairs. Our Energy-efficient lights require minimal maintenance and are competitively-priced. 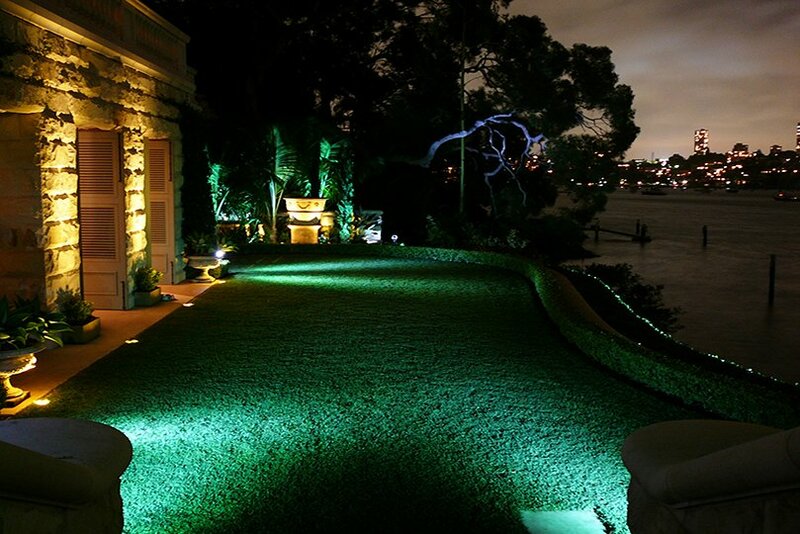 With LTLT LED Landscape lighting, Sydney homes have never looked better. At LTLT our talented and experienced lighting experts are passionate about supplying a wide range of modern and effective exterior lighting products for Sydney properties. Available in a number of styles, sizes and colour tones, our impressive and low voltage landscape lighting helps you continue to enjoy your garden after dark. Find the right lights for your landscape today by speaking to the team at LTLT. 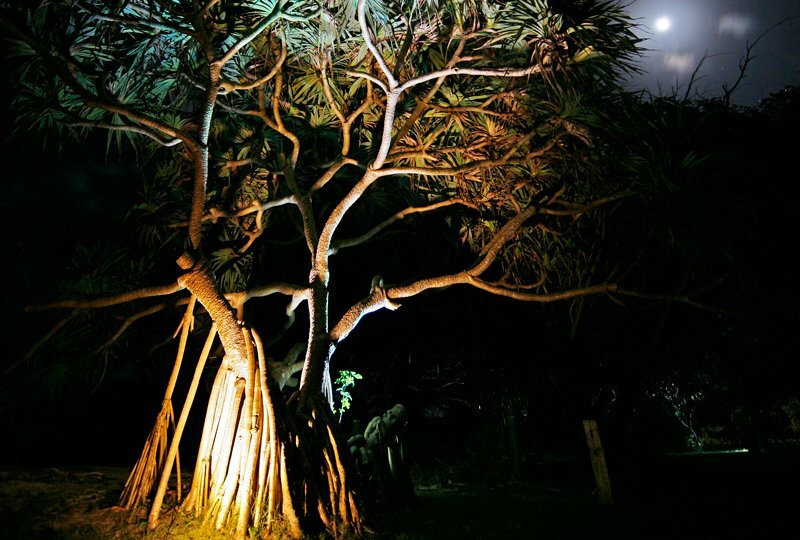 Made to weather the harsh Australian climate, our team proudly offer the best landscape lighting to Sydney residents. Stocking cost effective and high-quality LED lighting, you can bring the right level of lighting to your home’s outdoor environment. For more information about the applications of our outdoor lighting, including path & stair lighting, call us today on 1300 781 601.